Launched in September 2011. 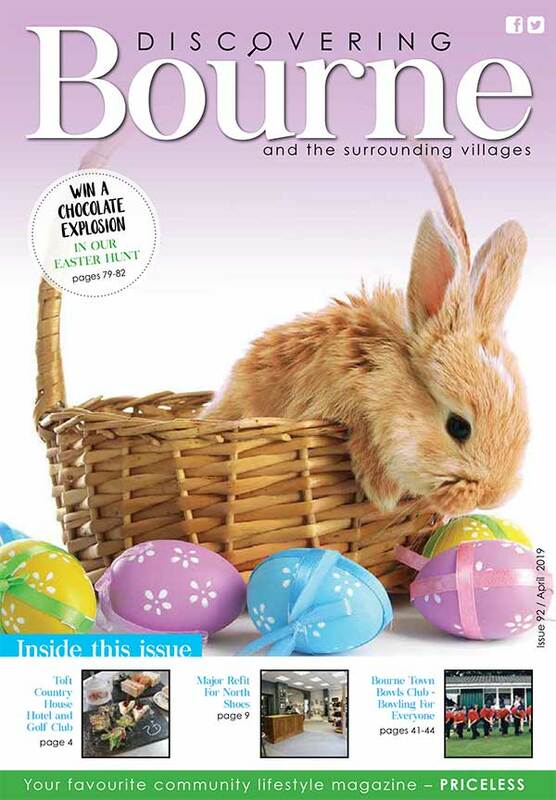 Delivered to over 9,600 homes and businesses in Bourne town and the surrounding area. Launched in October 2013. 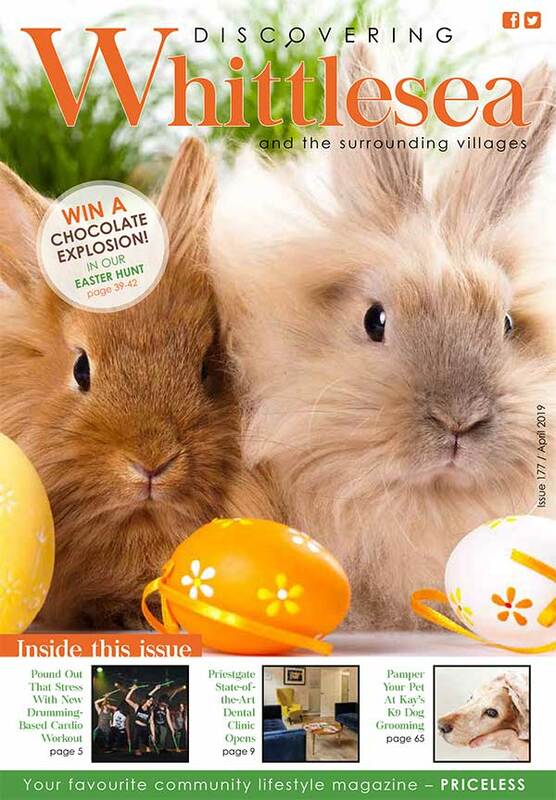 Delivered to over 10,400 homes and businesses in March town and the surrounding area. 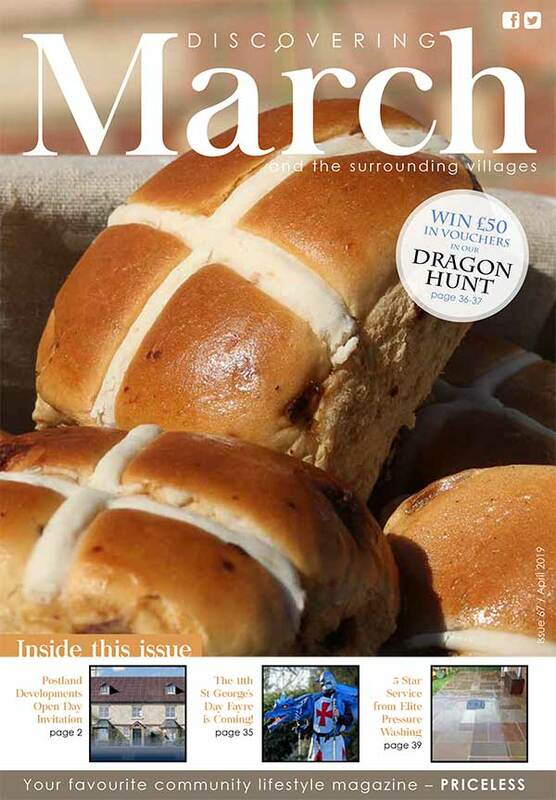 Delivered to over homes 9,800 homes and businesses in Market Deeping and the surrounding area. Launched in August 2004. 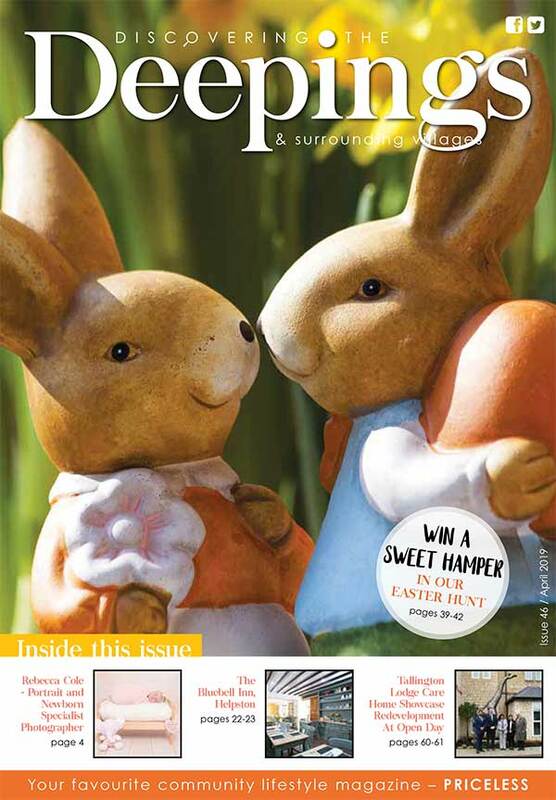 Delivered to over 8,200 homes and businesses in Whittlesea and the surrounding area. Launched in May 2018. 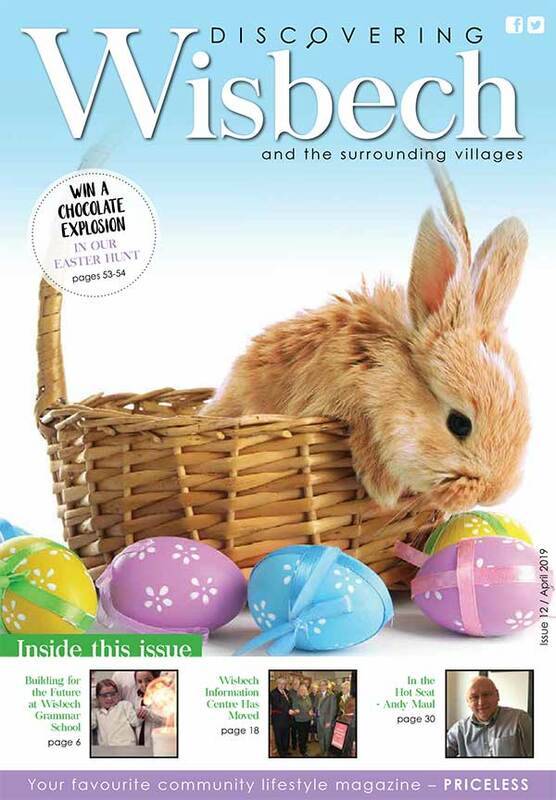 Delivered to 8,600 homes and businesses in Wisbech and the surrounding area. Discovering Deeping are very professional and friendly. They have some amazing ideas, making us stand out from the crowd. © 2019 Discovering Magazines. All Rights Reserved.